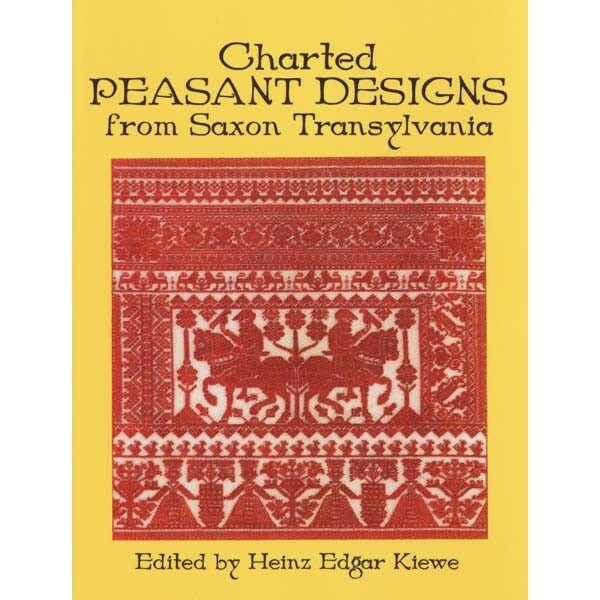 195 charted designs from Transylvanian Saxon peasants. A great resource for pattern motifs. Softcover.